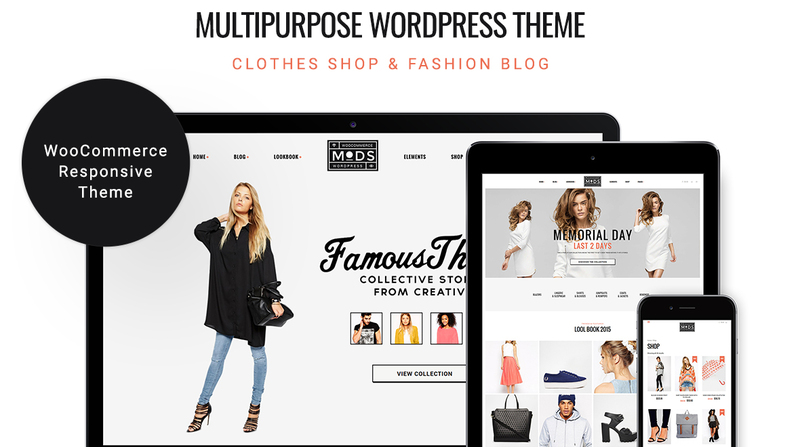 Mods is an elegant, trendy & alluring Fashion Clothes Store WordPress Theme. It is crafted for modern fashion boutique, online clothing shop, lingerie company & accessories retailer services firm. Also, it fits handmade clothing sale agency and handcrafted suit production bureau or any other eCommerce business related site (for example footwear or handbags). 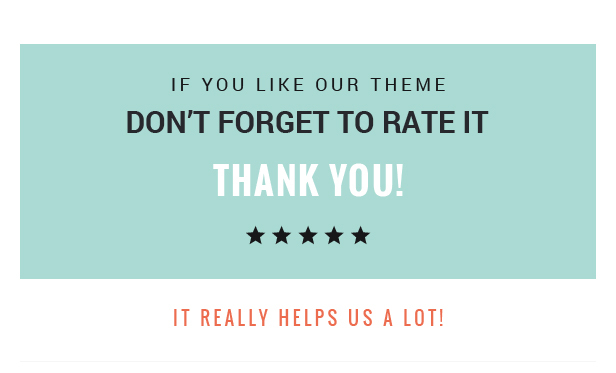 It will definitely fit fashion magazine, personal stylist website, lifestyle & beauty blog. Primary features here are WPBakery Page Builder compatibility (aka Visual Composer, which we think is better than Elementor), Woo-commerce, WPML, Revolution Slider. 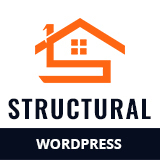 The Mods theme is fully responsive and 100% Retina and SEO ready. 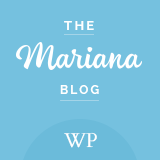 WordPress 4+ Tested and Approved! Jorgen Grotdal – wonderful graphic artist!